Description This is a level one hatha class that is suitable for people who require easier transitions, like to stick with the basics and may be working with health or mobility limitations. Expect both strength and flexibility work at a slower pace with clearer direction. Deeper (subtle body) practices such as pranayama, mantra and meditation may be presented at an introductory level. Description Open class suitable for regular yogis or people of moderate fitness and mobility. 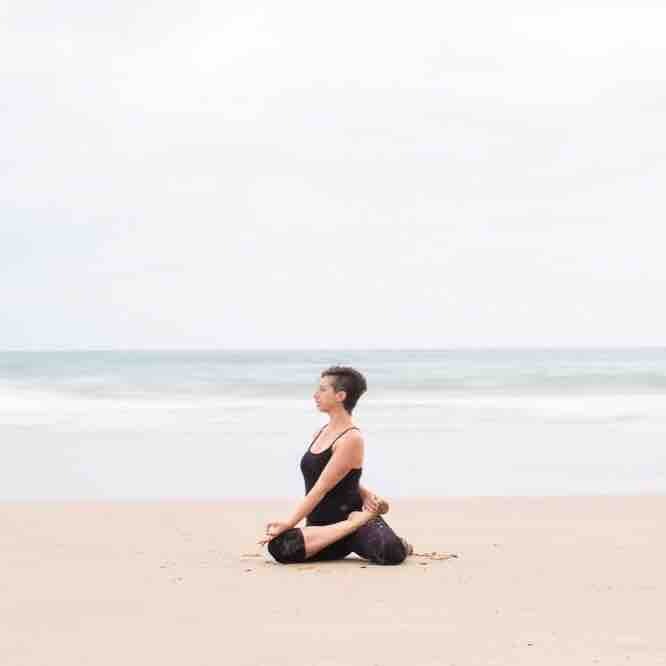 Expect a dynamic hatha practice leading into a gentle wind down towards more subtle body practices such as pranayama, bandpass and meditation. Class Description Open class suitable for regular yogis or people of moderate fitness and mobility. Expect a dynamic hatha practice leading into a gentle wind down towards more subtle body practices such as pranayama, bandhas and meditation.